ECO FRIENDLY. 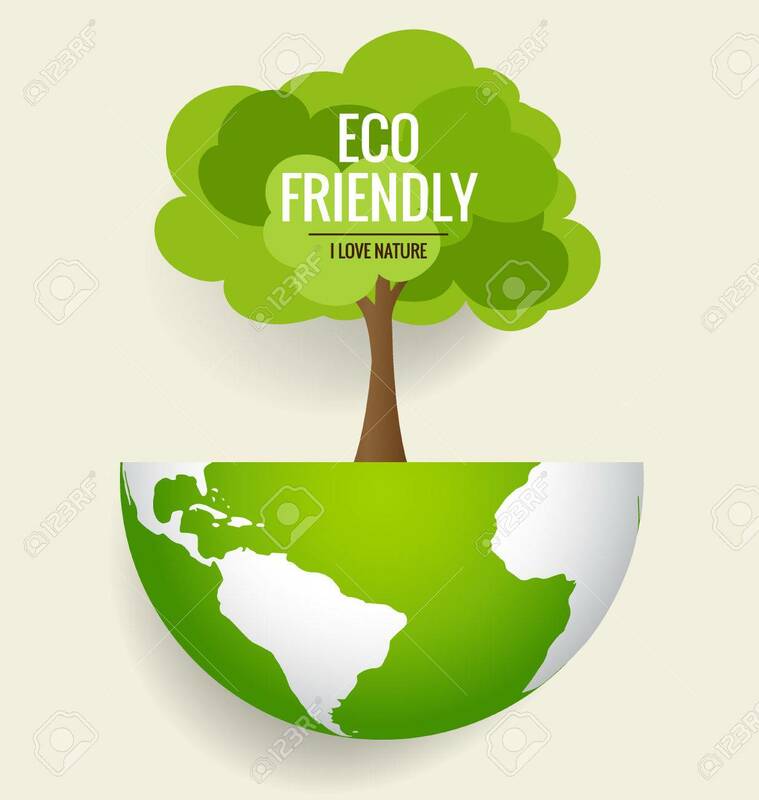 Ecology Concept With Globe And Tree Background... Royalty Free Cliparts, Vectors, And Stock Illustration. Image 42852116. Vector - ECO FRIENDLY. Ecology concept with globe and tree background. Vector illustration.